Comparing French vs Portuguese countries gives you idea about number of countries that speak French and Portuguese languages. Find if French and Portuguese are Most Spoken Languages. Comparison of French and Portuguese speaking countries will give you the presence of French and Portuguese languages in different countries. Along with French vs Portuguese countries, you can also compare French vs Portuguese. In French and Portuguese speaking countries you will get the countries which have French and Portuguese as minority language. The language which is spoken by minority of population in the country is called as minority language. 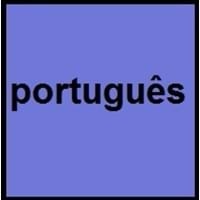 If you want to compare French and Portuguese dialects, then you can go to French vs Portuguese Dialects. Some of the official languages are also considered as minority languages. French and Portuguese speaking countries provide you French and Portuguese regulators which are the official organizations that regulate them. 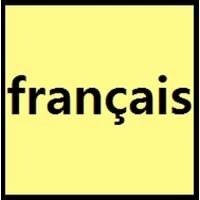 Académie française (French Academy), Office québécois de la langue française regulates French language.Portuguese is regulated by Academia Brasileira de Letras (Brazilian Literary Academy), Academia das Ciências de Lisboa, Classe de Letras. Also get to learn, French and Portuguese Language History. The French language was derived from Latin and is similar to Italian Language whereas French language is similar to Spanish and Galician Languages and derived from Latin.